Each profession has its ups and downs and many people give up hope just because of some failures. A common example here is of the employees who fear to attend an interview when they have got fired by the previous company. The fear and anxiety of the employee prevents him from making the right steps. There are individuals who lose hope completely and that results in their confidence level. There could be many sensible or silly reasons for an individual to get fired. Read to know the common reasons people get fired and how to answer a question about why you got fired. A new process is never easy to understand. Every organization has a unique style of working and getting adjusted to the norms and practices of the company is not easy. This can be a greater challenge for freshers who have no prior work experience. They may take time to get out of the care-free attitude of the college life. 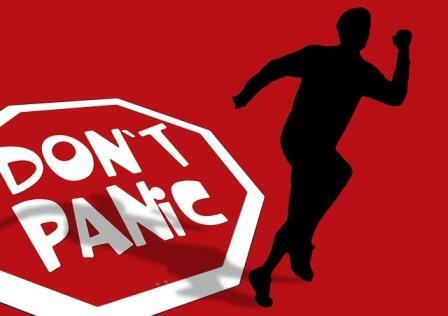 This anxiety and work pressure may cause stress that affects work adversely. If an individual takes a lot of time to do a task, the boss may regard him inefficient and not fit for the organization. Small firms cannot afford to spend extra on training the individual further so they may fire him to cut down on company expenses. Bigger firms and reputable firms usually consider the case and train the individuals to make them capable of tough work schedules as well. Each company has a separate list of clients who are their special clients and whom they wish to stay in good terms with. If the employee speaks in an unpleasant manner with the client causing it to lose the client, the company will surely fire the employee. In all organizations, employees are taught to respect the clients and live up to their expectations. If you are not capable of dealing with conflicts diplomatically, you may lose the client and hence the job. Bad bosses are common in many organizations just like revengeful professors exist in every college. 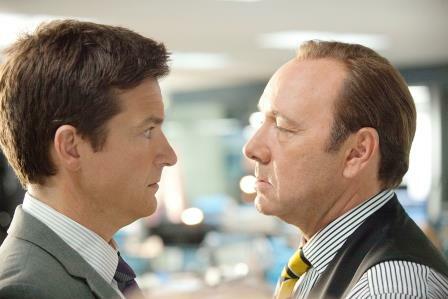 People who have handled biased professors will understand how to handle tough bosses. Some bosses want respect even if their attitude and approach does not make you feel the respect. If you are too frank of too curt with such bosses, they may take it as disrespect and fire you on some silly grounds. What to Keep in Mind While Answering the Question? Remember that each question asked in a job interview intends to know you better as a prospective candidate. Make sure you answer only after you understand why the question is asked and what all factors can be understood by this question. Here are some tips you need to keep in mind while answering this question. 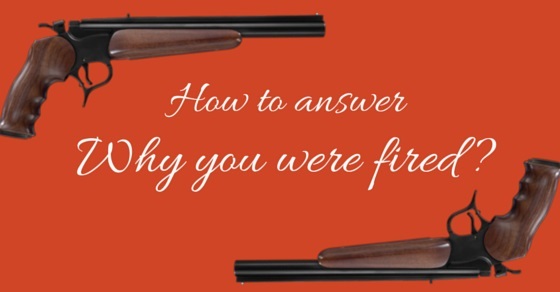 Individuals who have been fired tend to be nervous and shaky while answering this question. They answer without thinking and in a manner that invites more questions. Instead be confident and answer in a manner that does not leave any queries. Trying to conceal the fact that you were fired by creating fake documents is really a bad idea. It is better to be honest so that they trust you and regard you reliable. Dishonesty makes you lose your reputation completely. Different firms have different reasons behind asking this question. There are firms that maintain high level of secrecy in their work process. Such firms would want to know whether you are capable of maintaining such levels of secrecy. They may also want to know whether you are mature enough to handle the particular kind of job. If they happen to counter question you on your reply, stay confident and do not fret as your confidence matters a lot in several professions. You may have lost a job due to issues related to the previous company or firm. It may not totally be your fault. Yet, you must not point fingers at your previous company as this will reduce your probability of getting this job. Ways you can make the answer sound positive? After reading a lot about the don’ts in an interview, here is some thing that you can do to sound positive and impressive. Tell them you were fired from the previous firm and this acted as a stepping stone in your life. You can explain how you used the experience to alter your attitude and improve the way you interact in professional circles. You can also add that now you are sure that it won’t happen again as you have learnt a new lesson about professional and positive attitude. How Does Getting Fired Affect your Probability of Getting a Job? Getting fired does adversely affect the resume of the candidate. Many firms are reticent when it comes to hiring fired candidates. This can be a blackmark but it can still be handled with a little intelligence and care. There are firms that fire candidates because the they have health issues, there are candidates who do not get any documents from the previous company because the company has closed and there are firms that fire candidates if they cannot afford them. These things do happen but be honest in an interview and this blot may not hamper your career. A capable individual does find a good job but he needs to maintain his confidence and put in efforts in the right direction to get proper results. If you lose your enigma and courage, it will affect you more than this little setback.